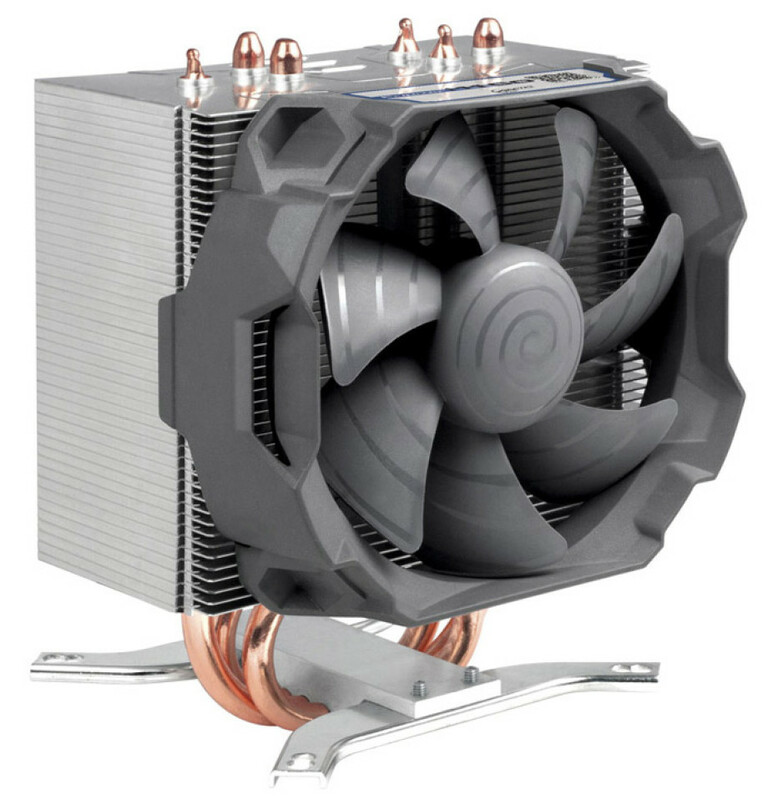 The maker of various cooling solutions Arctic has announced the launch of a new version of its Freezer i11 CPU cooler, called Freezer i11 CO. The new cooler has been designed for Intel processors only and comes colored in a darker metallic color compared to the Freezer i11. The new cooler also bets on double-roller bearings unlike the other model, which uses hydrodynamic bearings. The new Freezer i11 CO cooler measures 108 x 90 x 130 mm and weighs 480 grams. The cooler supports only Intel LGA 2011, LGA 2011-3 and LGA 115x processors. It has three 6-mm copper heat pipes at the bottom and a 45-fin aluminum heat sink that dissipates the heat in the surrounding area. The Freezer i11 CO gets cooled by a 92 x 92 x 25 mm cooling fan that can be controlled via a PWM controller – the fan spins at 500-2000 rpm and pushes up to 73.98 cubic feet of air per minute, which is not little at all. The new Arctic Freezer i11 CO cooler can now be pre-ordered in Europe for a price of EUR 24.